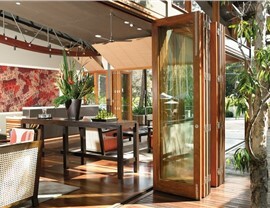 For over 60 years, Lincoln Wood Products, Inc. has been manufacturer high-quality patio doors. 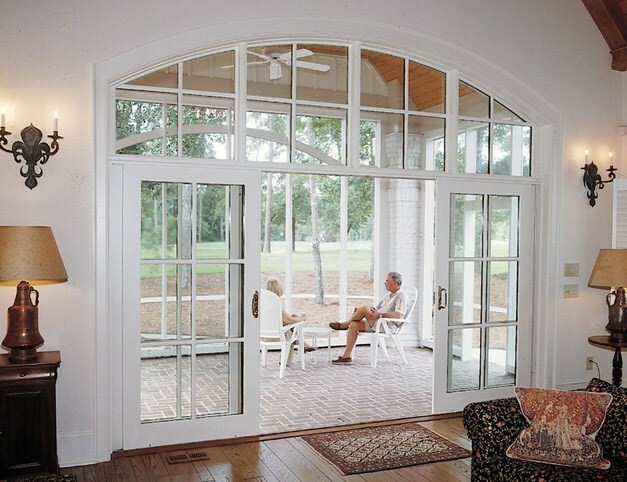 Lincoln offers a wide assortment of patio doors which are appealing to architects, builders and homeowners. With Lincoln doors, customers will be able to choose from a long list of must-have features such as limitless grill patterns, numerous hardware finishes, personalized colors and more. 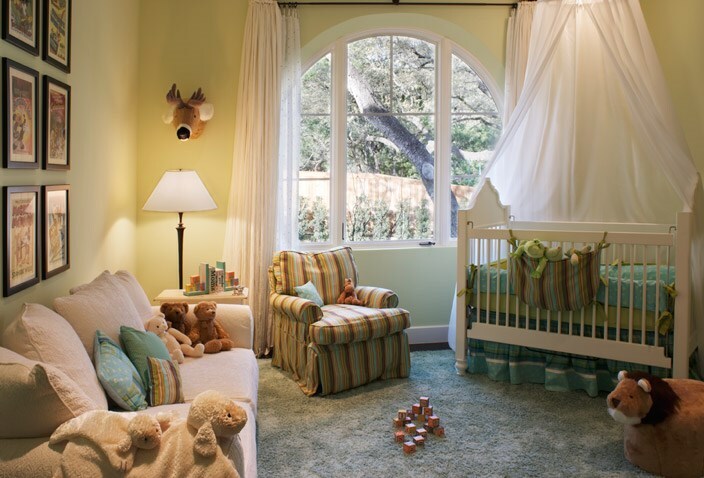 Lincoln manufactures wholesale doors and replacement doors that are extremely functional whether they need to slide, swing in, swing out or fold-away. 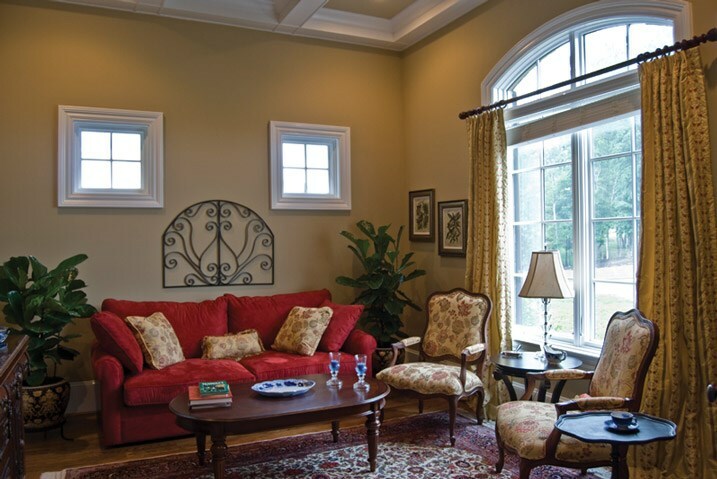 Lakeland Building Supply is the wholesale building supplies company that you can depend on for your Lincoln doors needs. 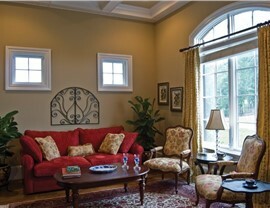 Lakeland Building Supply is in charge of a vast supply of Lincoln doors for our commercial and residential customers. 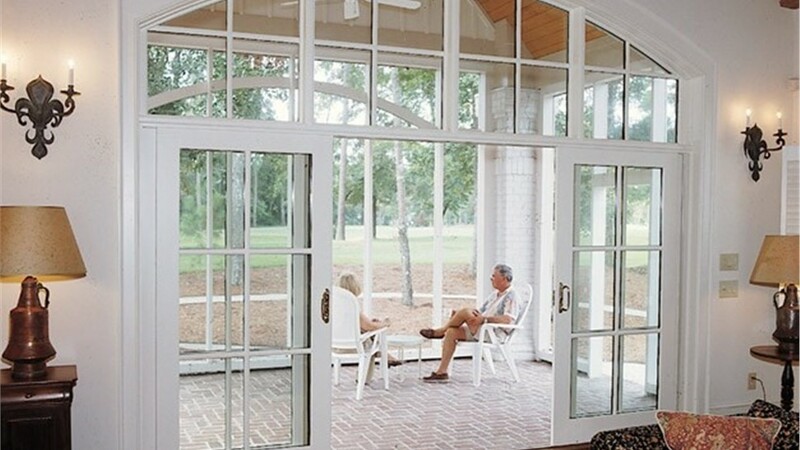 Whether you require a patio door for a household, a hotel, a resort, an office building or anywhere else, Lakeland Building Supply has the cost-effective and timely solution you can depend upon. 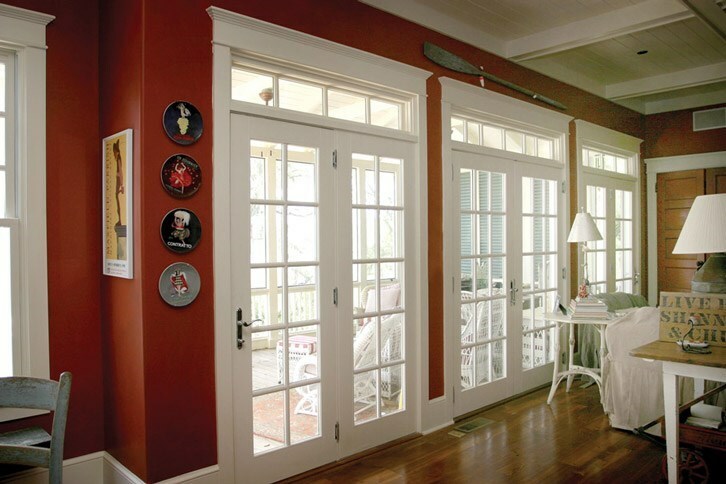 At Lakeland Building Supply, we realize how to properly meet the expectation of our customers when it comes to their wholesale building supply needs for wholesale doors and replacement doors. 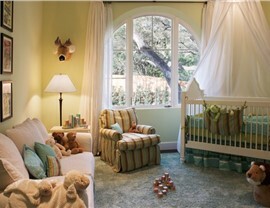 No matter the size or scope of your Lincoln doors requirements, trust Lakeland Building Supply to get the job done.